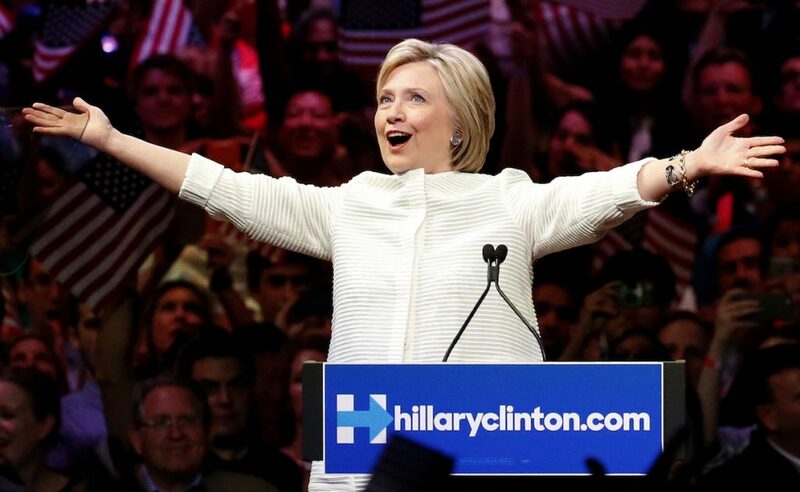 Hillary Clinton made history this week, becoming the first female candidate be in with a chance of being elected the President of the USA. She was endorsed by current President Barack Obama and other senior members of the Democratic party. Israeli and Palestinian tensions rose following a shooting in Tel Aviv in which four people were killed. In Kentucky, the world mourned boxing legend Muhammad Ali as his funeral was held in front of thousands in his home town of Louisville. Read more about these topics and issues in stories from this week’s Daily Edition below. Top line: “David Gilkey, an NPR photojournalist who chronicled pain and beauty in war and conflict, was killed in Afghanistan on Sunday along with NPR’s Afghan interpreter Zabihullah Tamanna. Top line: “Colin is the latest in a series of severe weather events across the country, from record-breaking heat in the West to flooding in Texas and storms that are expected to cause problems in the nation’s capital and mid-Atlantic region.